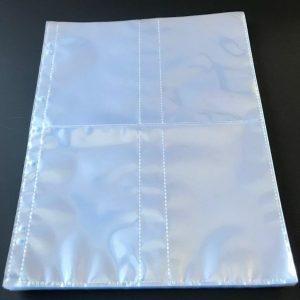 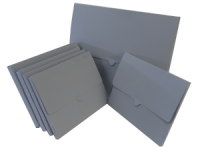 New Product* These new pockets without the centre tab section can be used for storing and displaying your photos, postcards, documents etc and keeping them protected for generations to come. 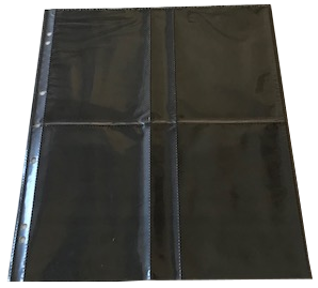 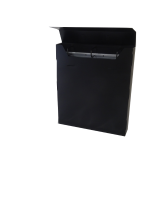 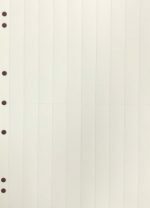 25 x 6″ x 4″ pockets – 60 micron(acid-free) that insert from the top of the pocket & 3 tab sheets for 200 6″ x 4″ photos. 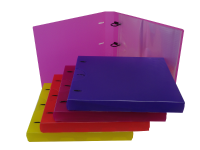 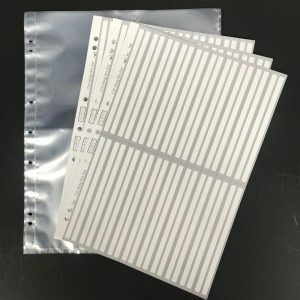 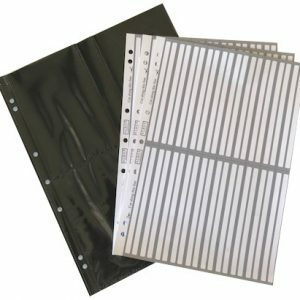 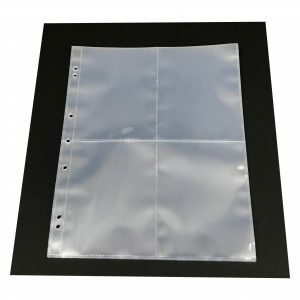 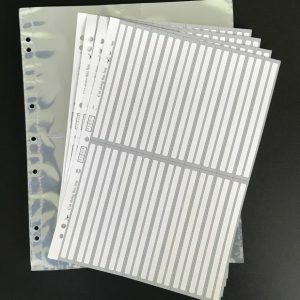 25 x 6″ x 4″ pockets – 60 micron(acid-free) that open down the centre of the pocket & 3 tab sheets for 200 6″ x 4″ photos.